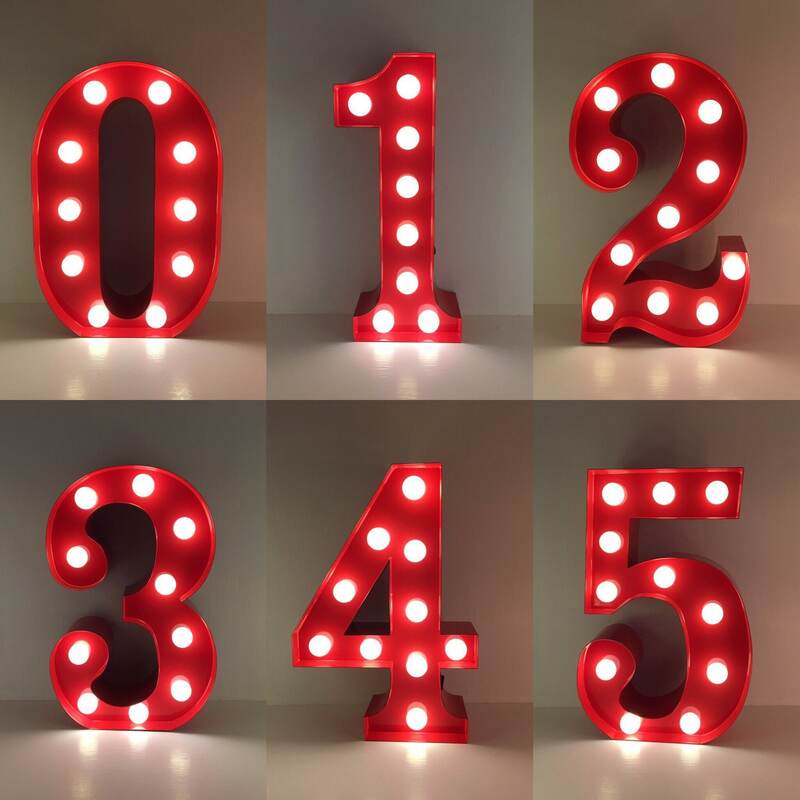 Rup & Forn Creative design, create and make Metal 9" Battery Operated Vintage Marquee Letter Lights and we now bring your our gorgeous collection of Light up Numbers. 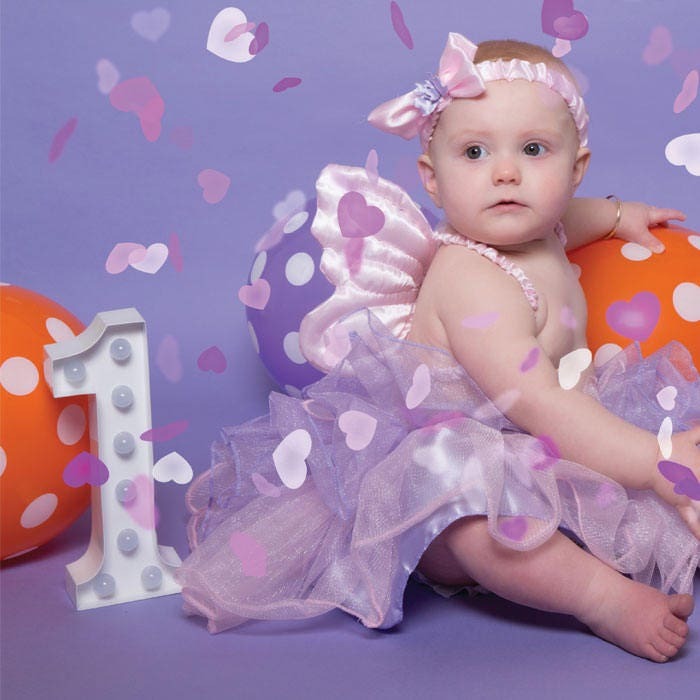 Available in Red or White and at 9" they match our Light up Letters perfectly. 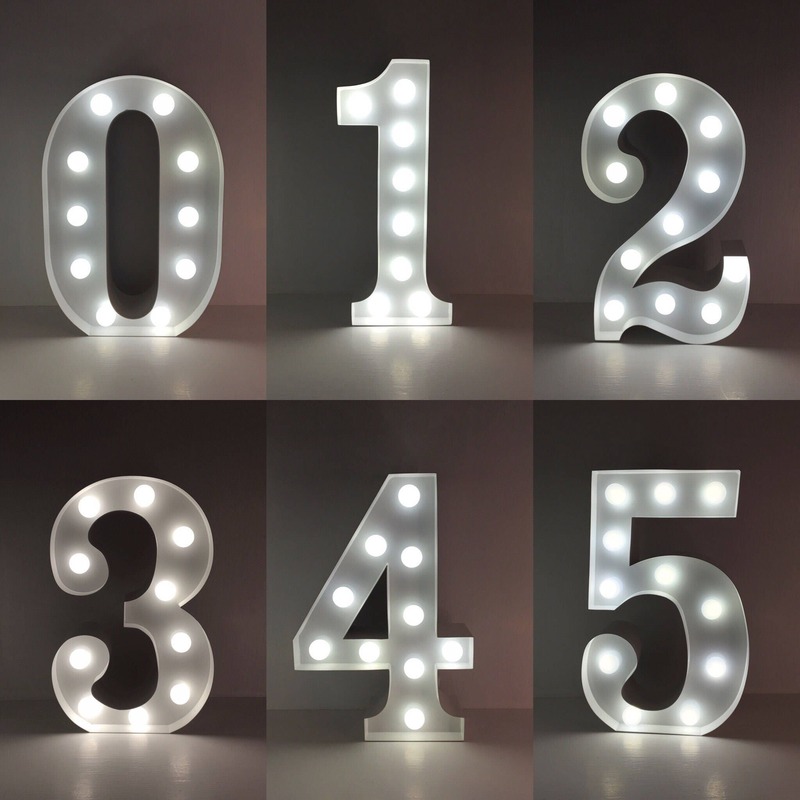 So at 9", or a smidgen under 23cm, our Light up Numbers are the perfect size for anywhere around your home or party. Every light is battery powered, so you'll need to pop 2 x AA batteries in the back, but because every light has been fitted with LED bulbs, they won't drain your batteries too much (with some good batteries, you should expect to get around 2-3 months of use if your light was left on for 24 hours per day!). Also, as the bulb are LED, there is absolutely no heat from the light, so safe to leave on as night lights or for long periods of time. You should never ever have to replace the bulbs, just the batteries. 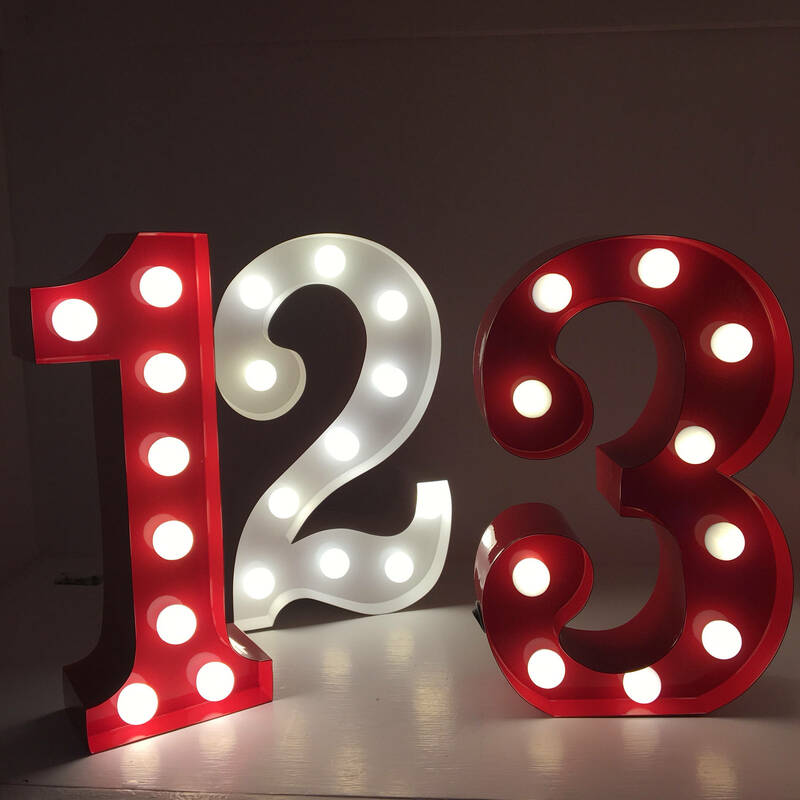 Each Light up Number is free standing but can also be wall mounted (we've made little holes on the back, ready for you to hang), and as our 9" letters are battery operated, there are absolutely no cables...even better!